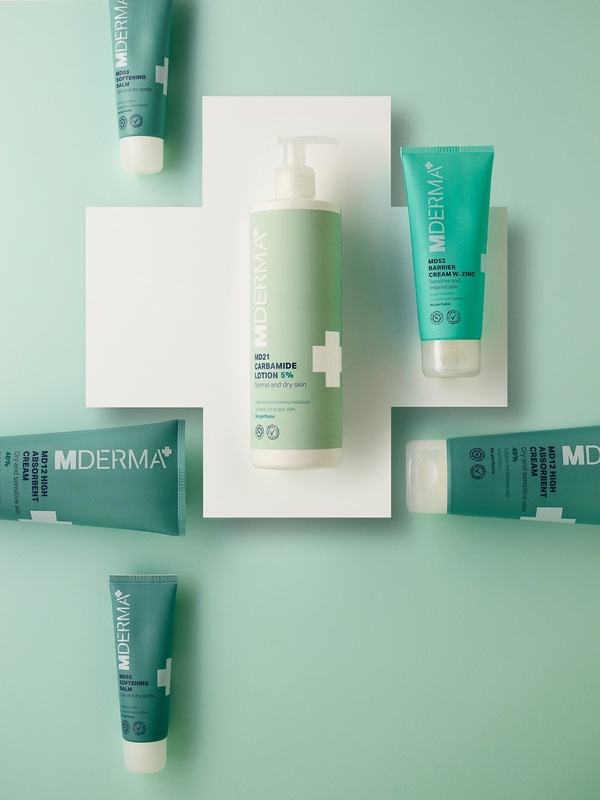 Bessermachen has developed the brand new visual identity and packaging design for MDerma – a series of products treating particular skin conditions for the whole family. 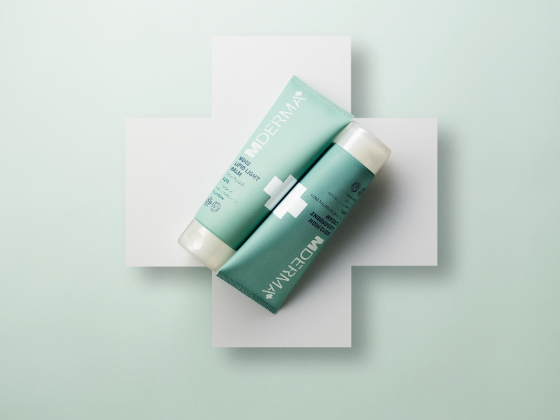 Clinical, yet beautiful and distinctive, the new MDerma design, kept in duce colors and matte finish, carries a glossy cross to signal first aid and pharmaceutical help. 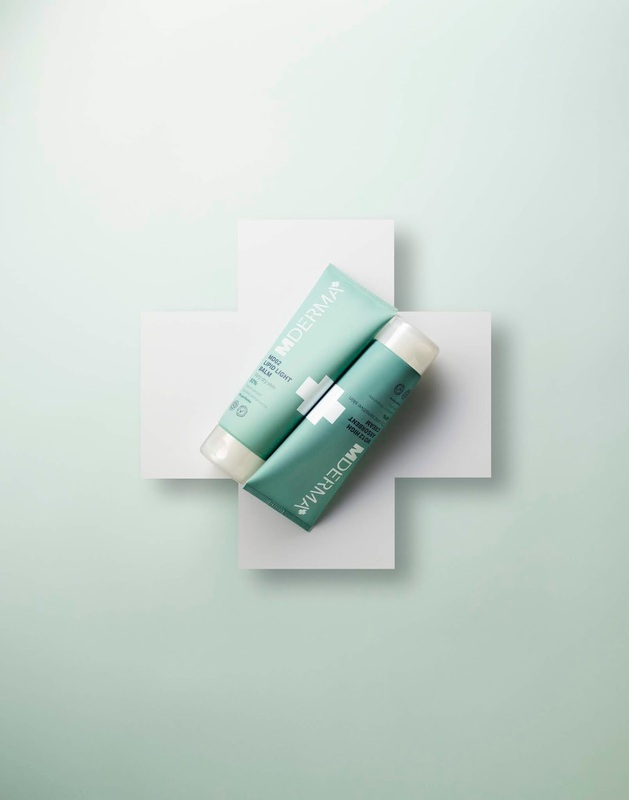 The MDerma skin series is soon available in pharmacies and online. 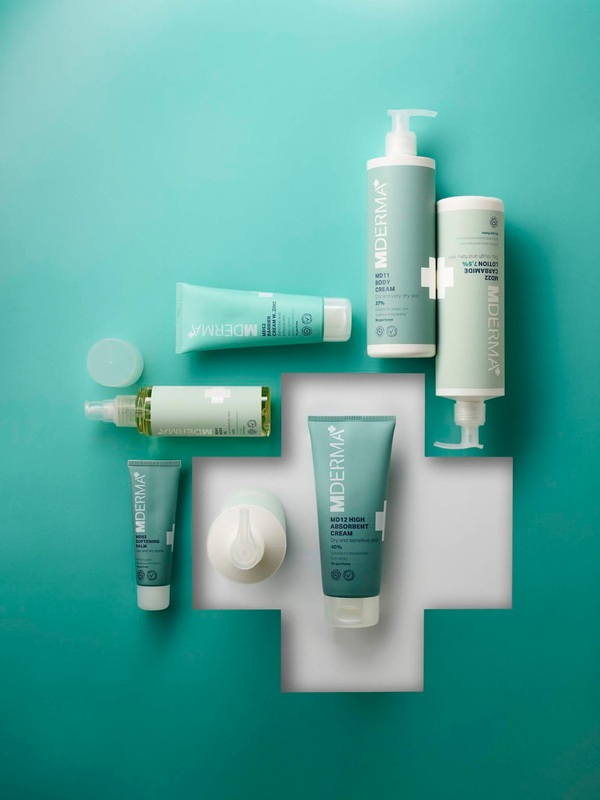 Later, MDerma will release product series for hair care and sun protection.